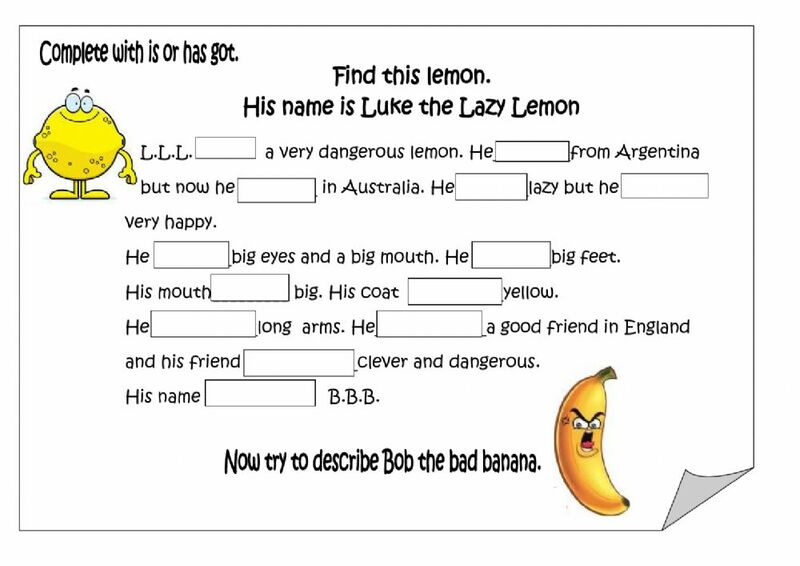 Live worksheets > English > English as a Second Language (ESL) > Verb to be > Is or has got ? Is or has got ? Children fill in is or has got. Copyright 1/17/2017 Martina Švábová. Publication or redistribution of any part of this document is forbidden without authorization of the copyright owner. very interesting and funny for beginners.I'll do it with my kids after the holidays.Thank you so much.